We get it. You're tired of learning and configuring complicated tools. Plus, it's taking way more time to structure and make data useable. Grepsr managed platform can help with everything you need to capture, normalize and effortlessly bring data into your system. Fresh and clean data for marketers to investors. Your data extractors are built by experts, scaled and managed by a powerful crawling platform. Tell us where your ideal customers can be found (e.g. Crunchbase, Yelp) and we will collect the data you need to build targeted prospecting campaigns. Get pricing, categories, inventory and other crucial information about your competitors you need to adjust your retail and product strategies. We help you to scour financial information, market trends and industry topics to pinpoint the companies you need to know or do business with. 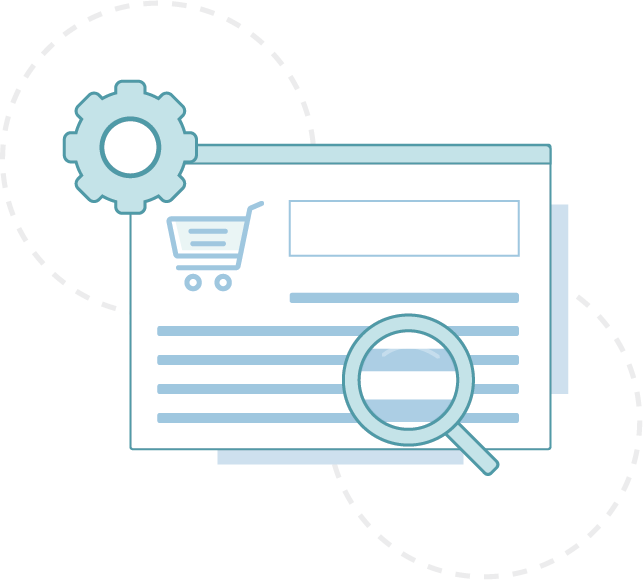 Understand what's selling and what isn't by tracking how your products are placed or promoted on your distributors' or retailers' websites. Create your own news feeds or quickly add new sources to provide unique content by extracting and augmenting data from niche sources. We love working with developers and startups to power their applications and serve as a data backbone. Contact us! Choose Grepsr when in-house solutions aren't meeting your needs. When scraping tools like Import.io and Mozenda are complicated, or data extraction software like Kofax and Connotate are overkill. With Grepsr, all you see when you log in is a simple project form to submit your data scraping requirements. You can ditch installing, running and managing complex software tools and keep everyone's focus on what really matters most. No more going through training videos and guides or spending sleepless nights configuring mysterious Xpaths. Feel confident that there's always someone to monitor the health of your extractor, ensuring you complete and steady streams of data. Enhance your Grepsr web scraping experience with easy-to-use features like the Scheduling Calendar, APIs and Chrome Extension, or choose from our valuable third party integrations to bring data into your system. Get freedom from IT burden by offloading routine scraping work with Grepsr Concierge: data as a service. From custom crawler setup, data normalization, integration, to timely maintenance - all taken care off by Grepsr experts. Grepsr Concierge is an ideal solution for difficult or large volume scraping tasks. For a streamlined approach to data sourcing and management, Grepsr also integrates with the top business tools you use everyday. Directly from your Chrome browser, point-and-click data element on the website you're viewing, and turn it into APIs or Spreadsheets in minutes. Grepsr for Chrome is a lightweight web scraping tool ideal for personal use or simple scraping jobs. Project setup is simple using just a form with full support for our data engineers. Every project on Grepsr comes with a ‘support’ inbox - your access to Grepsr experts 24/7. Export data in CSV, XLSX, JSON, and more. Share Data or Report with your colleagues. Queue crawls using just a calendar and make routine scraping tasks go live like clockwork. Bring data into your app and control what data to get, set and display with powerful APIs. 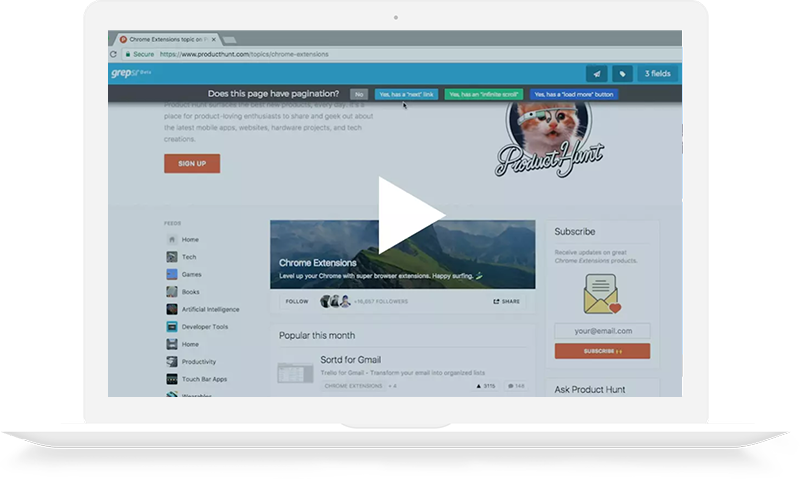 Get instantly notified via emails upon crawl completion along with stats and output files. See crawl activities in pretty charts and take necessary actions. Fast and efficient crawling from multiple IPs without the pain of proxy management. 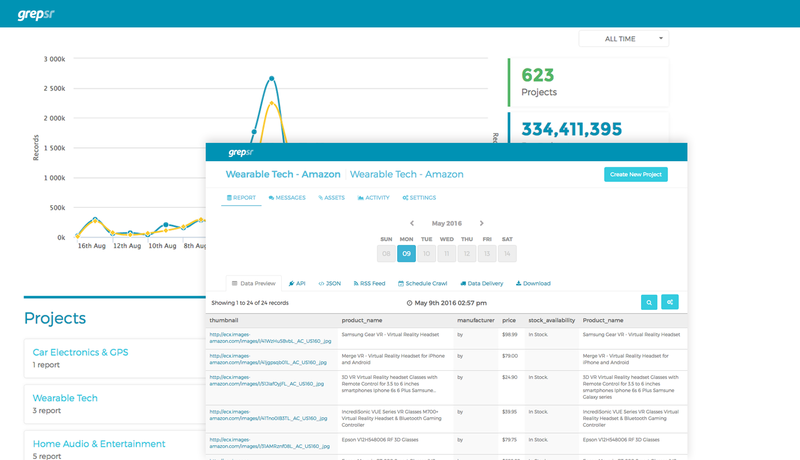 Sync data with tools you’re already using like Dropbox, Google Drive, Amazon S3 and more. 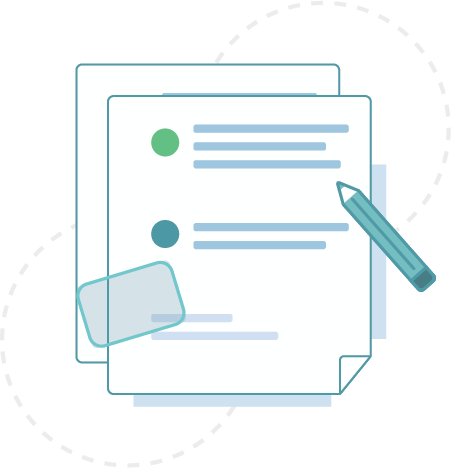 Grepsr gives you everything you need for data sourcing, normalization, integration, including useful tools to automate routine scraping work, helping you to get back to your business. 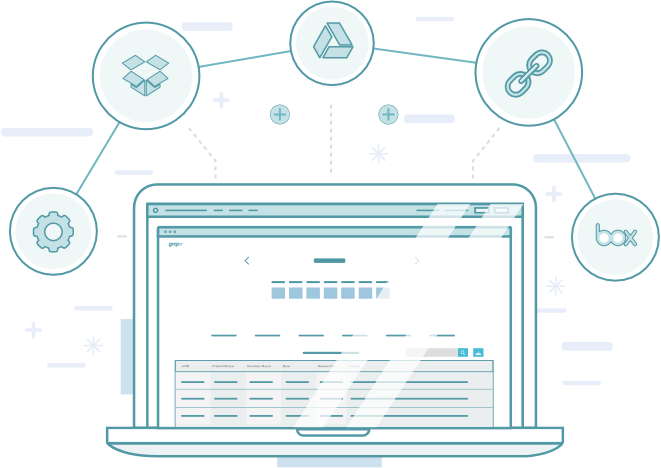 Bring data into your system by using our stripe-like APIs or use our pre-built data connectors that integrates with useful apps like Dropbox, Amazon S3, Box and the good 'ol FTP. Our support team of engineers is there to help you every step of the way. From crawlers set-up, integrations, to monitoring your data streams so you can have better sleep. Effortless web scraping is just two minutes away!